In May, GeoSIM’s Global SIM Cards were used by Follow My Challenge to track MSBIKE18, a cycling event run by the Danish Sclerosis Foundation (Scleroseforeningen). We spoke to Tedde de Boer from Follow My Challenge about the challenge and how the trackers enhance events and challenges all over the world. Can you tell us a bit about Follow My Challenge? Follow My Challenge was born out of a passion for cycling and IT. Our main goal is to provide live GPS tracking maps for all kinds of challenges and events. We believe that every challenge or event is unique, so we provide a bespoke map depending on the needs of the client. How did Follow My Challenge work with MSBIKE18? 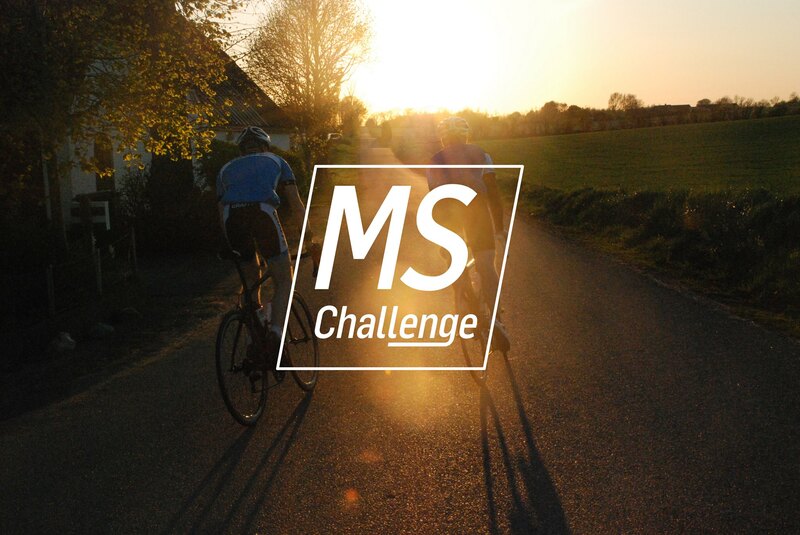 MSBIKE18 is a fundraising cycling event organised in a series of MS Challenges by the Scleroseforeningen [Danish Sclerosis Foundation]. Follow My Challenge provided both the software and hardware devices for the challenge. We added real-time tracking to enhance the whole experience of following the event. What are the benefits of using Follow My Challenge? We benefit both friends and families and the organisation hosting the challenge. Friends and family find it enjoyable because they can see where their riders are in real-time which enhances the whole experience of the event as they feel as though they are riding along with them. For the organisation hosting the event, they can see where all of their participants are and can monitor them if they go off route. It offers a safety aspect if anything goes wrong too. We also included a few trackers that were taken by the support vehicles so everyone knew where they were if they needed help. How did you use GeoSIM Global SIM Cards and what were the advantages of this? We used the GeoSIM Global SIM Cards in our trackers. The trackers rely on GPRS and log a location point every minute. This point is then transmitted to our servers, the data is processed and then displayed on the map. The Global SIM Cards allow us to use our trackers all over the world without having to worry about connectivity. Click here to find out more about using GeoSIM Global SIM Cards in trackers.